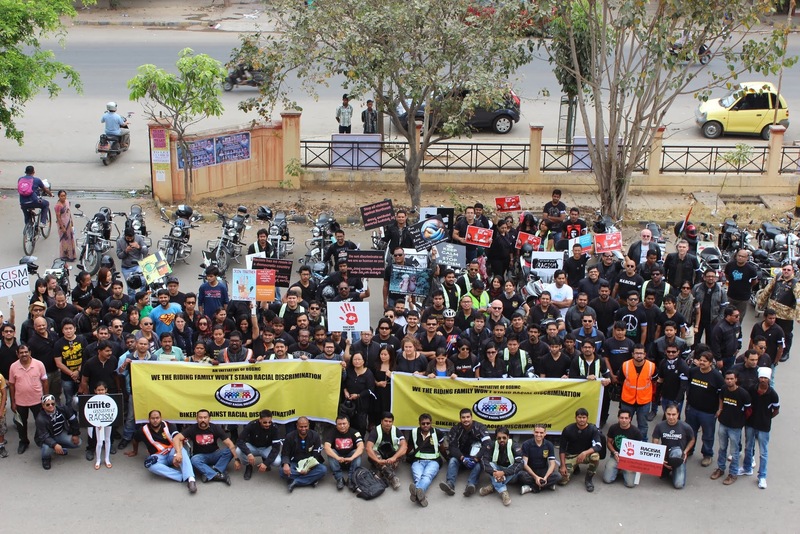 Bengaluru, 16 Feb 2014: More than 200 riders of several bike-riding clubs and individual riders, vroomed on about 150 bikes cutting through the heart of the city unequivocally condemning the racial discrimination, as part of the ‘Bikers Against Racial Discrimination’ ride under the aegis of Brotherhood of Bulleeters Motorcycling Consortium (BOBMC) here on Sunday. Several women riding the bikes, some really heavy machines, attracted the attention of onlookers. 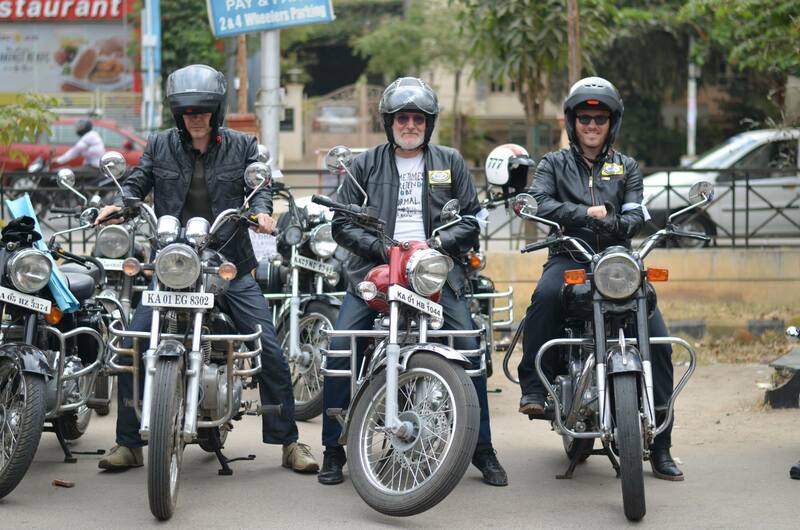 The rally had a long contingent of bikes from Royal Enfield, Honda, Duke and others. Thousands of pamphlets were distributed throughout the route of the rally to educate people about the event and the cause. 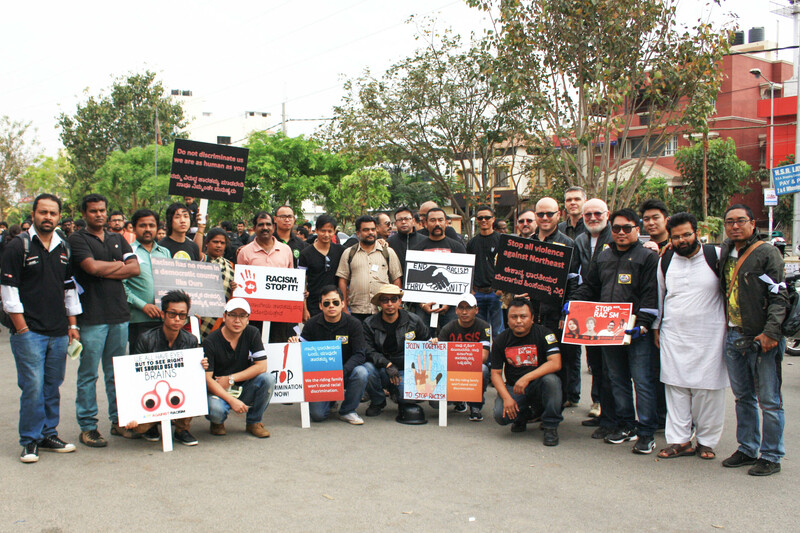 There were many placards with messages including ‘Racism is Wrong’, ‘Racism has no place in a democratic country’, ‘Friends Are Made by Heart, Not by Skin Colour’, ‘We, the riding family, won’t stand racial discrimination’, ‘Stop All Violence Against Northeast’ and ‘We All Have Eyes, But to See Right, We Should Use Our Brains’. A very diverse set of people in terms of race, religion, region, age, gender and language participated in the rally. 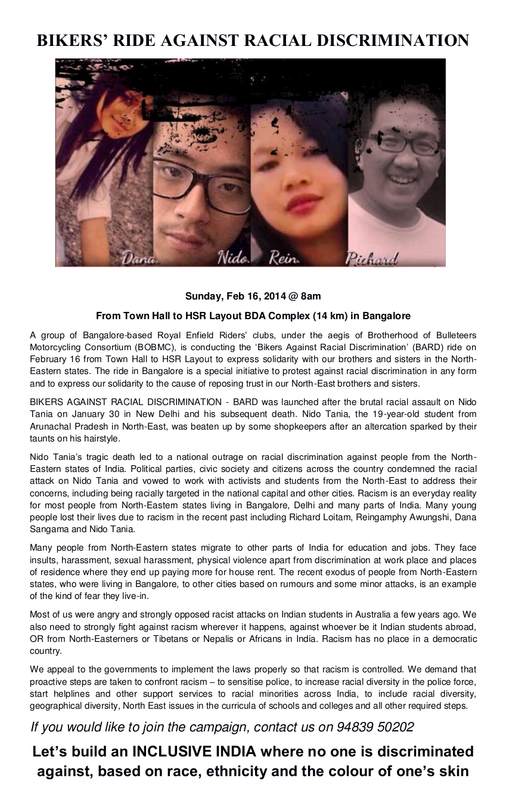 Large number of people from North-Eastern states and Caucasians took part in event. 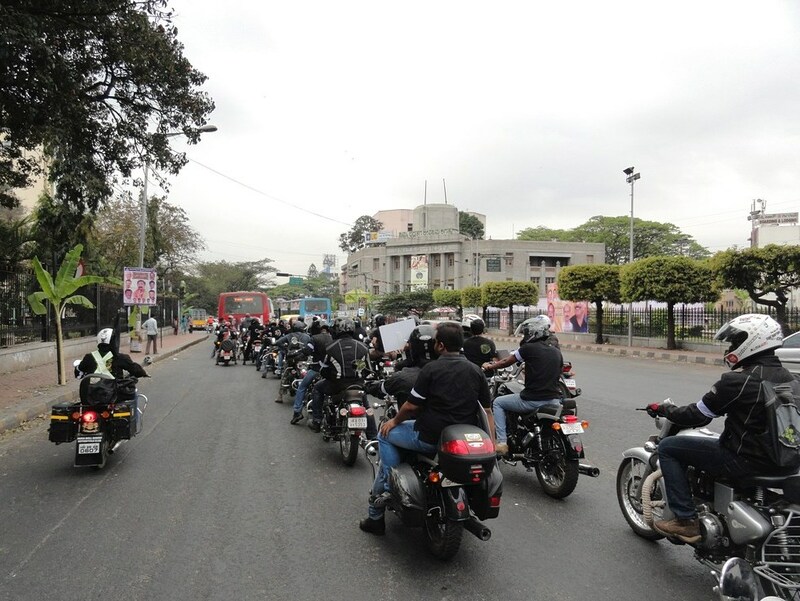 The bike rally, led by senior bikers Mr. Prem Menon and Mr. Ajit Lakshmiratan, was flagged off from the Town Hall at 8:40 am and passed through Hudson Circle, Mission Road, Lalbagh Road, RV Road, Nanda Theatre Road, JP Nagar, BTM Layout, Silk Board, Outer Ring Road and culminated at the BDA Complex in HSR Layout at 10 am. 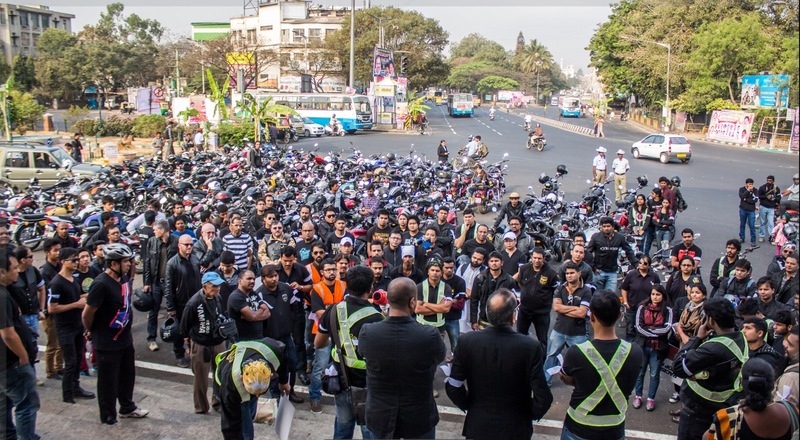 Human Rights activist Manohar Elavarthi from Praja Rajakiya Vedike appreciated the efforts of the biking community in fighting against racism. He demanded that Police should be sensitized on the issues of North East people and to recruit people from the region into Karnataka police force to make it racially diverse. 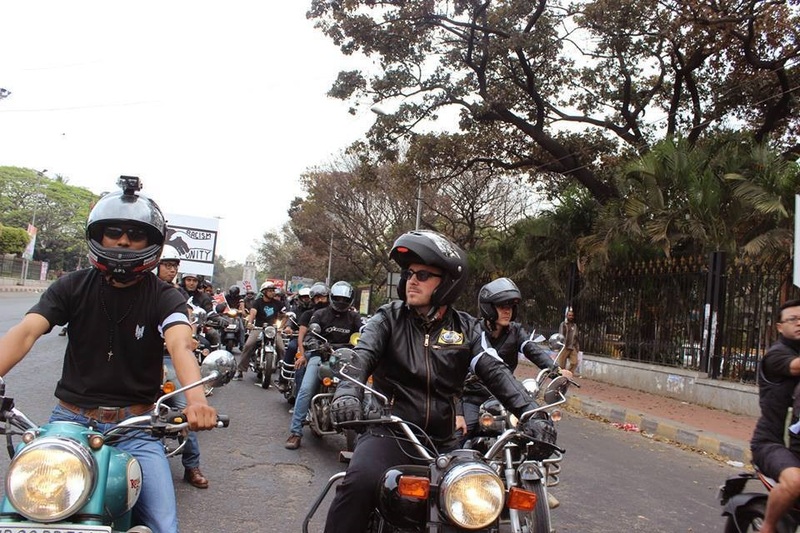 He appealed to the bikers to continue this long struggle to change people’s attitudes and to bring lasting changes against racism. 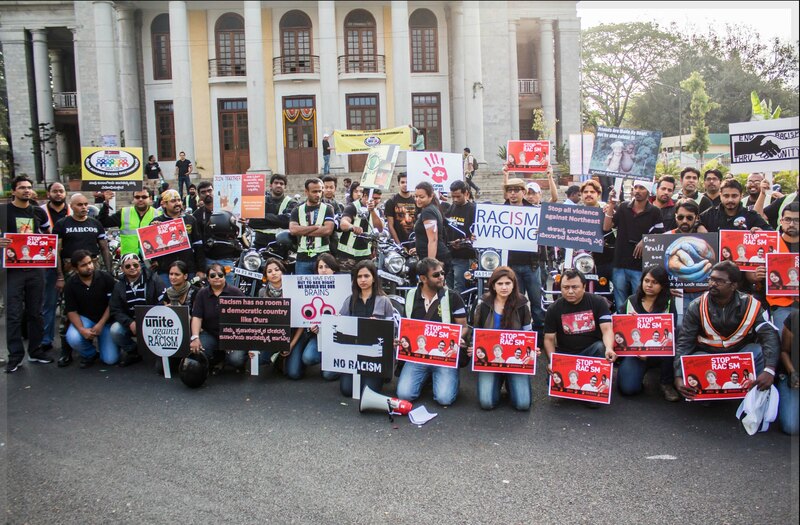 A large number of people gathered in front of DGP’s (Director General of Police, Karnataka) office yesterday (March 7) evening to put pressure on the police to perform their duty – to make the city safe and secure, to prevent attacks on women and to end moral policing. There were a lot of new people, whom I haven’t seen before in any public protest. There was a lot of high energy, giving us hope in these times of gloom. There were students, youth, techies, artists, lawyers, activists, media persons and ordinary people. Lets hope this new energy will succeed in putting an end to intimidation, moral policing and mindless violence. A woman holds a placard during a protest rally against recent alleged attacks on women, outside Karnataka state police chief’s office on the eve of international women’s day in Bangalore, on Saturday…. 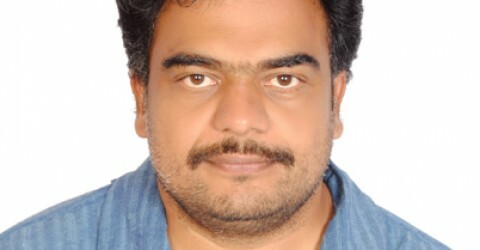 The Karnataka police should treat the issue of safety and dignity of women in public places as top priority in the light of the series of attacks on them in Bangalore and in other parts of the State in the name of moral and cultural policing, activists of Fearless Karnataka, a forum fighting against moral policing and attacks on women, have said…. Women in Bangalore are fighting to make the authorities in Karnataka understand that women do not feel secure and that it is an important issue. On Saturday, they took their demand for security to the door of the state’s DGP…. Volunteers of Fearless Karnataka, an umbrella organisation of various local women right groups, today urged the Karnataka Director General of Police to stop harassing women who may like to file an FIR with the police to record assault or molestation cases. A large number of activists, a majority of them women, had gathered at the DGP’s office here today to protest against the ongoing “moral policing” by thugs directed at curbing the freedom of women…. Carrying placards reading “Make Bangalore safe for women” and “End violence against women”, a group of activists trooped into the office of a top Karnataka police official Saturday evening and sought action to stop increasing cases of harassment of women in the state, particularly in this capital….